Premium Leaf Netting shields the fish pond from falling leaves and debris, also protects your fish from predators. 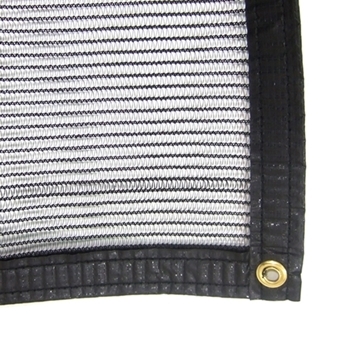 All leaf netting includes brass grommets around the perimeter for easy installation. The netting can be secured by placing stones on the edges or by staking the netting down.